EDMI offers a range of Smart Energy Solutions. 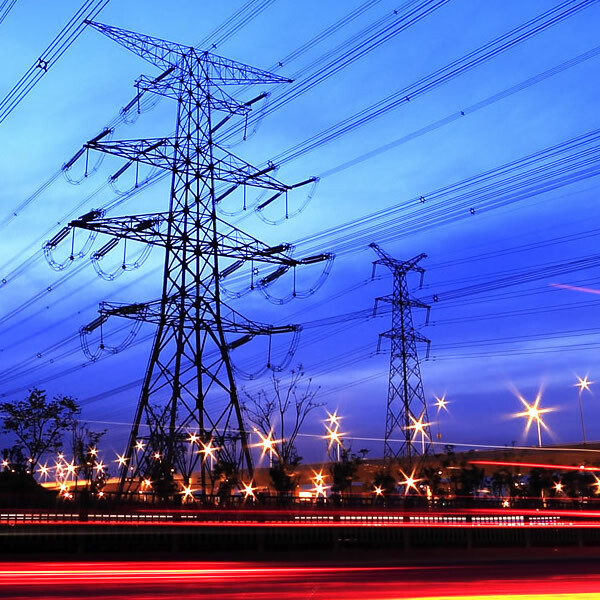 These solutions involve fully integrated components from the metering, communications and IT fields. EDMI offers various delivery methods for Solutions, ranging from full purchase and deployment of the solution on customer infrastructure to hosted software platforms and leased metering models. Please contact EDMI for more information about these delivery models. Designed to deliver smart metering functionality ready for back office integration, while hiding the complexity of metering and metering communications technology. 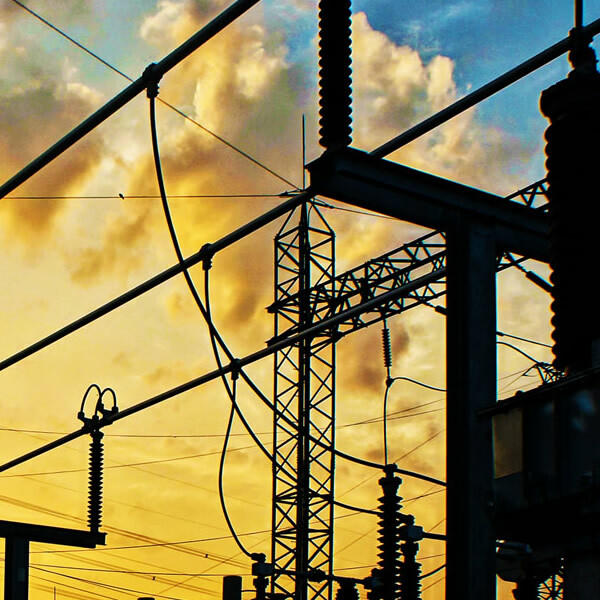 A true end-to-end service offering that is simple to deploy and operate for distribution network operators looking to manage their low voltage transformers and downstream networks. 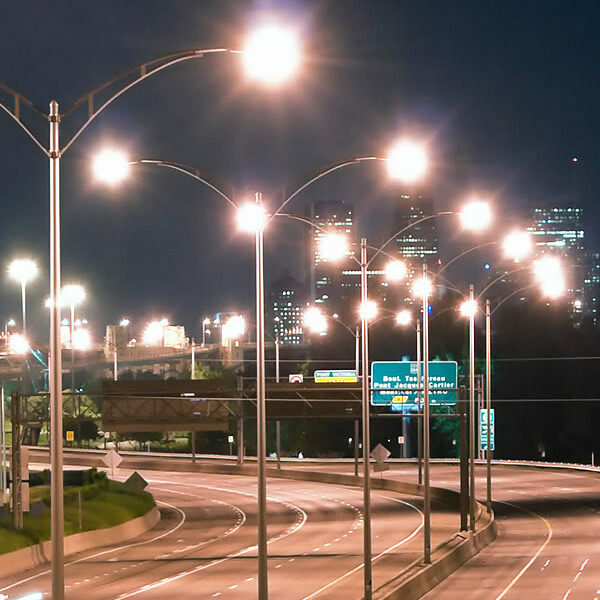 An innovative streetlight control cabinet solution was designed utilizing EDMI’s Mk10E smart meter integrated with Silver Spring Networks’ RF Mesh technology, increasing operating efficiency and providing additional benefits. 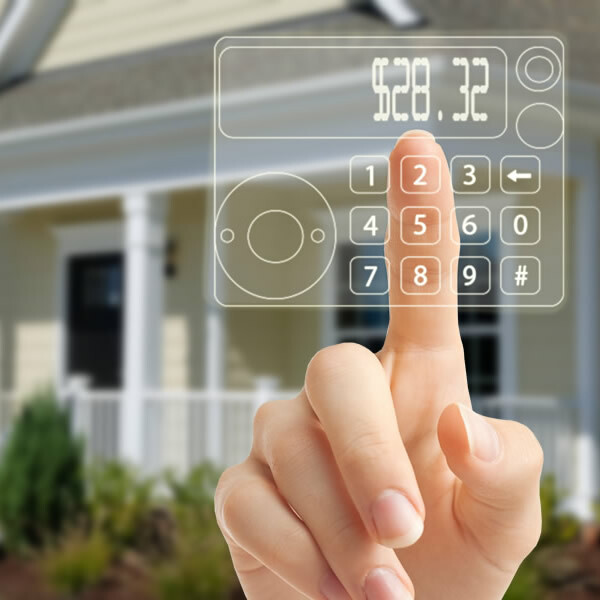 Most utility companies are facing a dilemma in searching for a prepayment solution that would suit their client’s needs, hence EDMI has developed a system to meet every need of a utility company: The Meter-Smart prepayment model developed for STS meters and the increasing demand, Software-Smart prepayment solution for AMI meters. 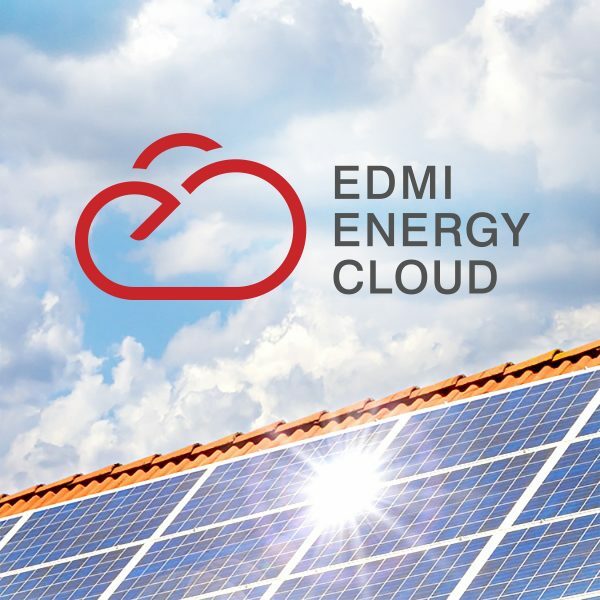 EDMI Energy Cloud combines metering products, communications and software to deliver full metering solutions. 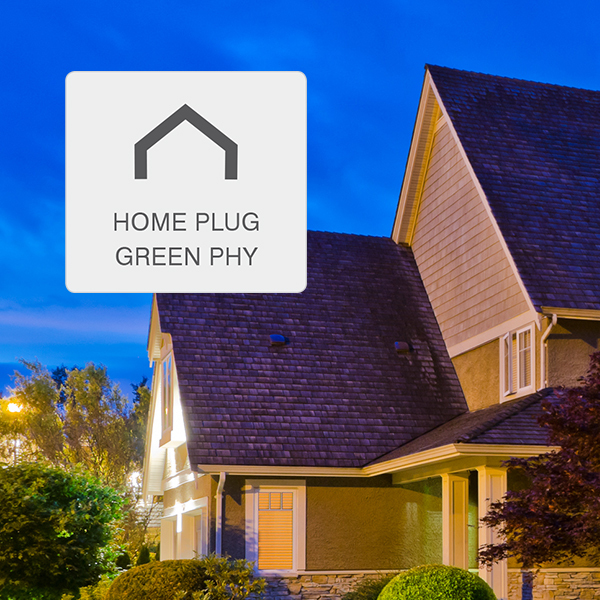 This system is among the world’s first AMI solutions to be based on the latest HomePlug Green PHY (GP) PLC technology from Qualcomm.